[solidcore] Fitness + Discount Code! There’s working out and then there’s [solidcore]. Three years since the fitness studio opened its doors in Washington, [solidcore] has made a remarkable imprint in fitness culture by offering up what is arguably one of the most challenging workouts in the city. But more importantly, [solidcore] works. And that’s chiefly why it’s built a solid list of devotees that range from millennials to stay at home moms to athletes and even a First Lady. There’s usually a waiting list for a class with founder Anne Mahlum, who’s [solidcore] body is a walking advertisement for the studio’s efficacy in toning the body. She has turned fitness on its head and can be credited for strengthening cores and the community at large. 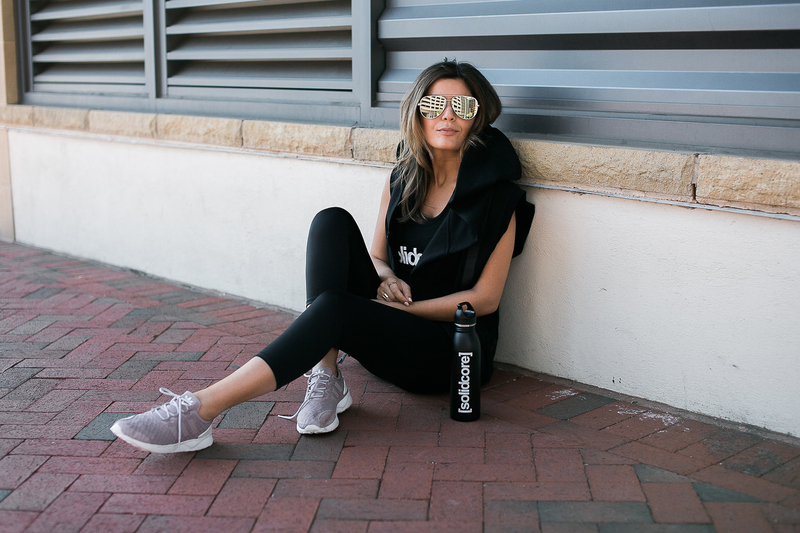 While other studio’s have morphed into a cult-like groups who are fanatical about fitness, Anne’s approach has been to build a community with each [solidcore] studio and advocates a more holistic approach to exercise. Her mantra isn’t to “beat up” the body until exhaustion, but rather exhaust small muscle groups in a swift 50 minute class. 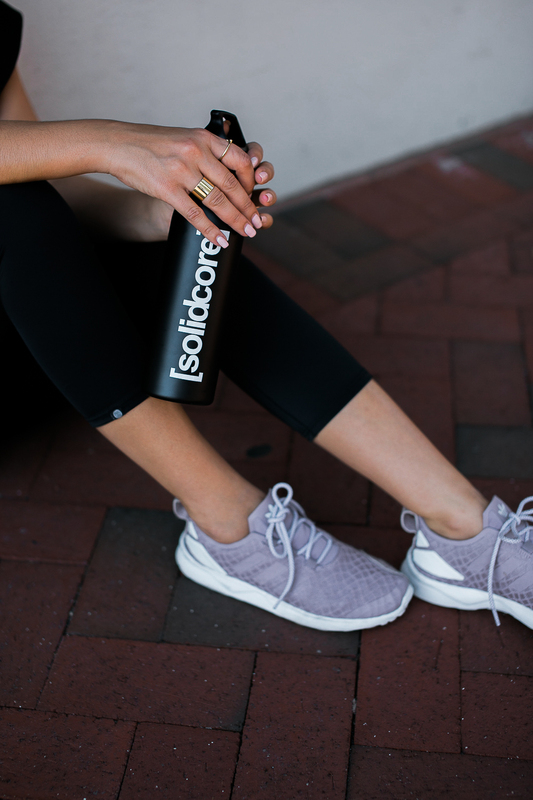 I’ve been doing [solidcore] since the studio first opened (other new locations coming soon – West End, Tysons, Philadelphia, and Atlanta) and I can attest that it does indeed work. After just two weeks of classes three times a week (and combined with a healthy diet), I felt more taut, my clothes fit better, and I saw better definition in my legs. The workouts are SO tough, you will feel a burn and soreness in areas where you didn’t conceive you had muscles, but I guarantee you will feel great and soon become addicted. And your sleeveless dress will thank you for it. To get you going – [solidcore] is offering a special promo for our readers, just enter “solidstyle” for 5 classes for $150 ($25 off normal pricing). Special thanks to [solidcore] for collaborating on this post. Well done.I’m so in love with this blog! Your blog attracts me so much. Everytime I can learn from your article.Loves! Where are these sunglasses from? !